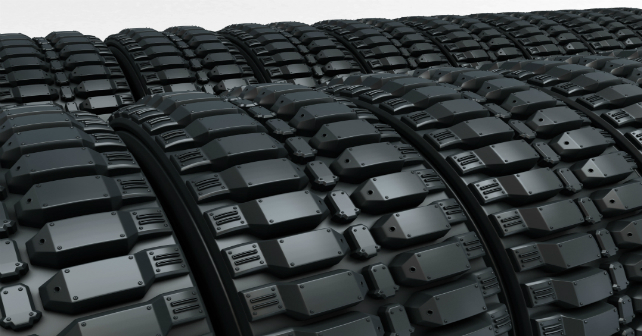 In almost every industry there are products which will include, to a greater or lesser degree, parts or items made of rubber. Often these are involved in a sealing function, and therefore, must be free from defects. Rubber is an extremely tough material for which to process quality control images. The poor reflecting surface of rubber makes capturing an image difficult. To combat this, you need state-of the-art lighting and not just the ordinary integrated lighting. Depending on your setup, there are some lighting solutions which will help your camera to clearly highlight and detect defects rapidly, leading to efficient Quality Control. LED Ring Light: Using white LEDs in a ring light, especially in combination with a diffusion dome will allow the camera to detect uneven thickness, chips, scratches and all the other moulding process defects which may occur. LED Bar Lights: While the ring light is suitable for most applications, it may be that your particular product will be better suited to an alternative shape of lighting zone. In this case, using LED bar lights in a parallel or square configuration may well give you superior lighting relevant to your operating needs.